Want to see all the technologies used by appfigures.com? A beautiful app tracking platform for app developers and publishers. We automatically grab and visualize everything that matters by combining sales & download numbers, world-wide reviews & ranks, and other juicy data into powerful, easy to understand reports. 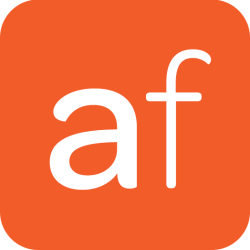 For a quick look at additional technographic info on appfigures.com or any domain on the web, download our Chrome Extension. Check out our help article to see how Datanyze Insider can help you.